It’s delicious and I highly recommend it! I took it to a church dinner and people kept asking me for the recipe. It’s a.w.e.s.o.m.e…. 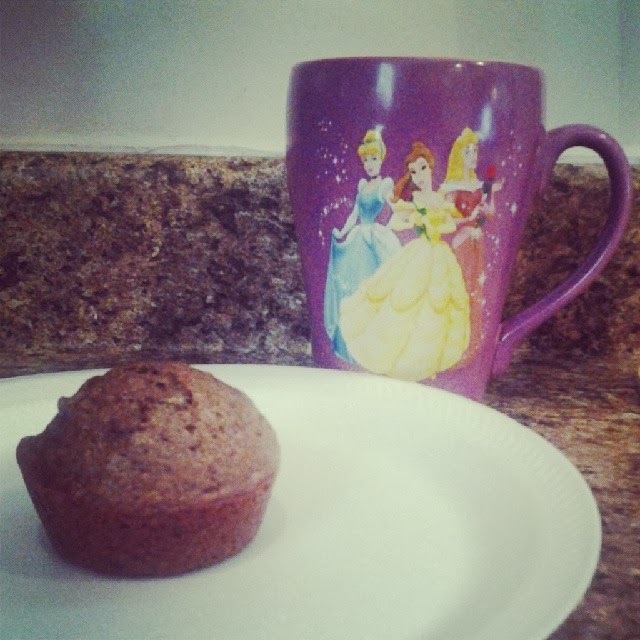 And today i used the same recipe and used it to make chocolate banana muffins. Just decrease the bake time to 20 minutes. Easy as…muffins!